2019 Annual Meeting Saturday, April 27, 2019 Come learn about our accomplishments and our plans for the future at our Annual Meeting on Saturday, April 27, in the Bannon Island Room at the Sierra Health Foundation. Afterwards join us for... Read more. 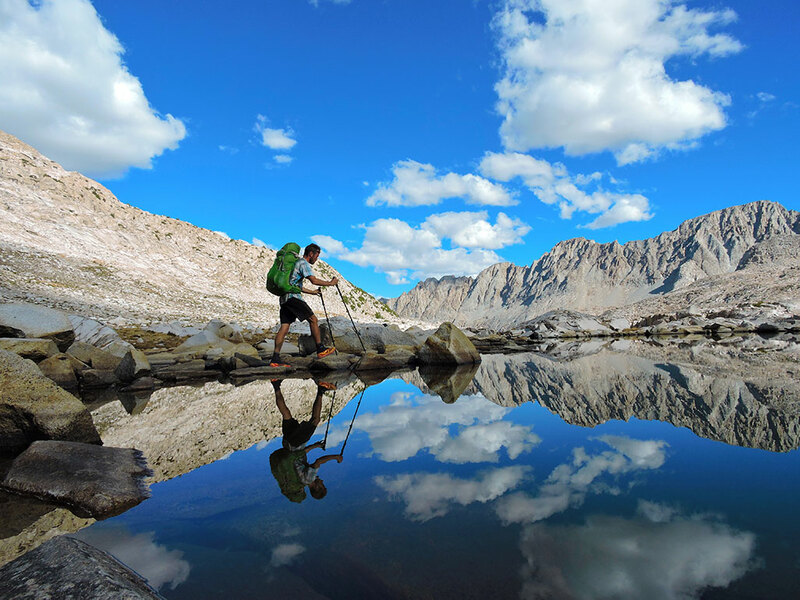 Pacific Crest Trail Days (an event produced by Outdoor Viewfinder), is a 3-day summer festival that celebrates outdoor recreation, with a focus on hiking, camping, and backpacking. Attendees are able to learn about outdoor products from... Read more.